Another team member with an interesting and varied background is Fi, who joined our Reception Team in July 2016. 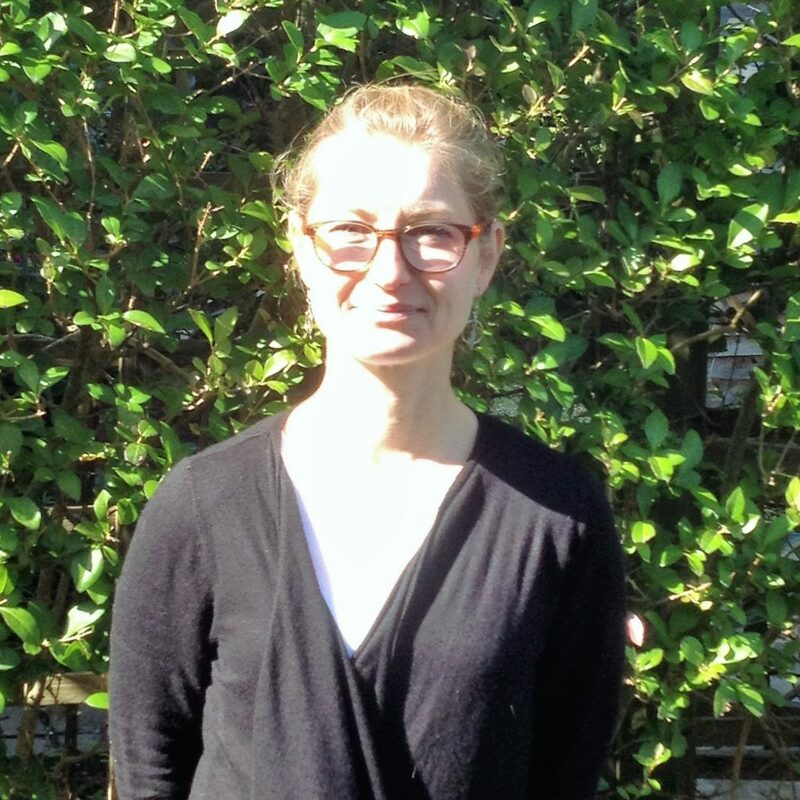 Fi’s past career has included farming in New Zealand, Estate Management and Hotel Reception work in Scotland. Apart from her reception position, Fi has also taken on the role of Clinic gardener, so we have her to thank for the improved herbaceous border and regular supply of garden flowers that we use for arrangements in Clinic from spring to autumn.